Following the 1997 playoffs, the Hawks then moved back to Alexander Memorial Coliseum at the Georgia Institute of Technology, with the Georgia Dome used for larger-capacity games, until Phillips Arena opened before the 1999 – 2000 season. 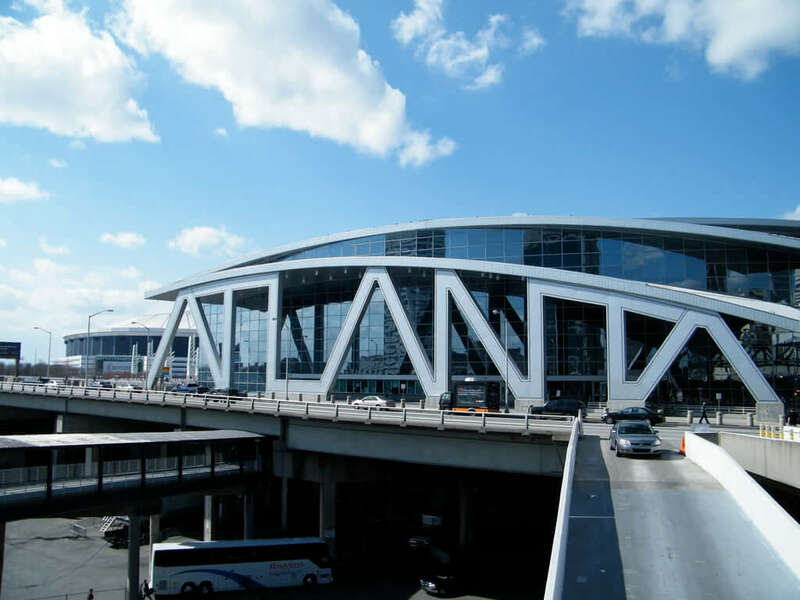 Philips Arena is a multi-purpose indoor arena located in Atlanta, Georgia. It was completed and opened in 1999 to replace and occupying the former site of the Omni Coliseum, at a cost of $213.5 million. The arena seats 18,047 for basketball.